- jewelry must be kept separately in the box to keep it unscratched and untangled. - during workouts and sleeping all the jewelry should be removed to protect them against breakage. - it is very important to avoid any exposure to household chemicals, hairspray, perfume, salt- and chlorinated water. From time to time it is recommended to clean the jewelry. When tending to silver jewelry, be aware that it is a soft metal and any harsh treatment will damage the item – always use a soft polishing cloth. If silver has oxidized, professional cleaning products are needed. Gold filled jewelry may get dirty, making it appear dull. The dull film can be removed with a gold jewelry cleanser, soap and water or alcohol. Use a soft cloth to carefully clean the item. After cleaning, rinse with warm water and allow it to dry completely. Gold plating however can wear off slightly over time, especially with heavy use or scratches. You can also take your gold plated jewellery to a local jeweler where they can replace the gold layer. Our jewelry is made with great care but it isn't indestructible. If your Helge piece needs repair or professional cleaning (don't worry, it happens to the best of us!)  please email hello@helgejewelry.com with the subject line REPAIR. We can take care of some repairs free of charge, but if your item needs a significant amount of new material (such as a replacement chain) the repair will be subject to a material cost charge.